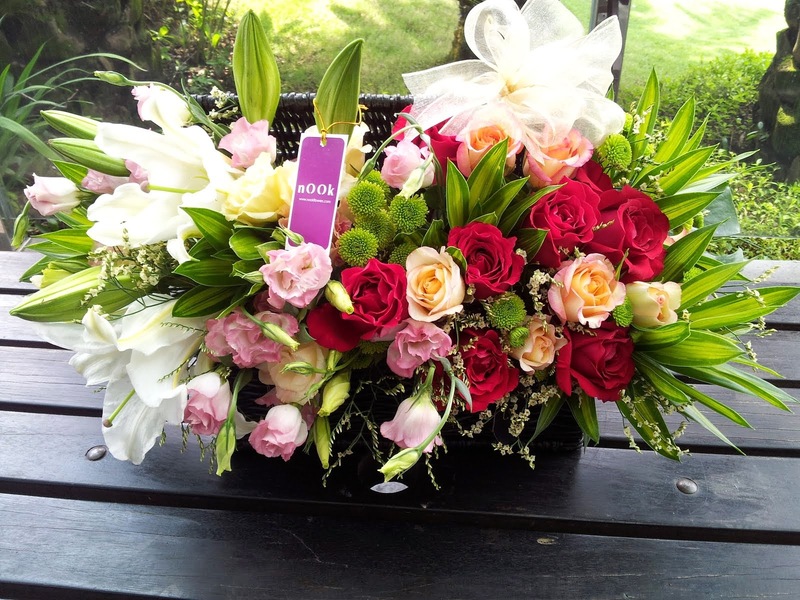 The clock is ticking, you're rushing and you still haven’t picked-up your flowers. Save on time and the hassle of parking. We will come to you. Just call us an hour before arrival to place your order. Tell us what time you'll reach Nook Flowers. Then turn up at our street and we'll meet you at the store front curb, at your car or cab. Plus, you'll make a great impression on your date! 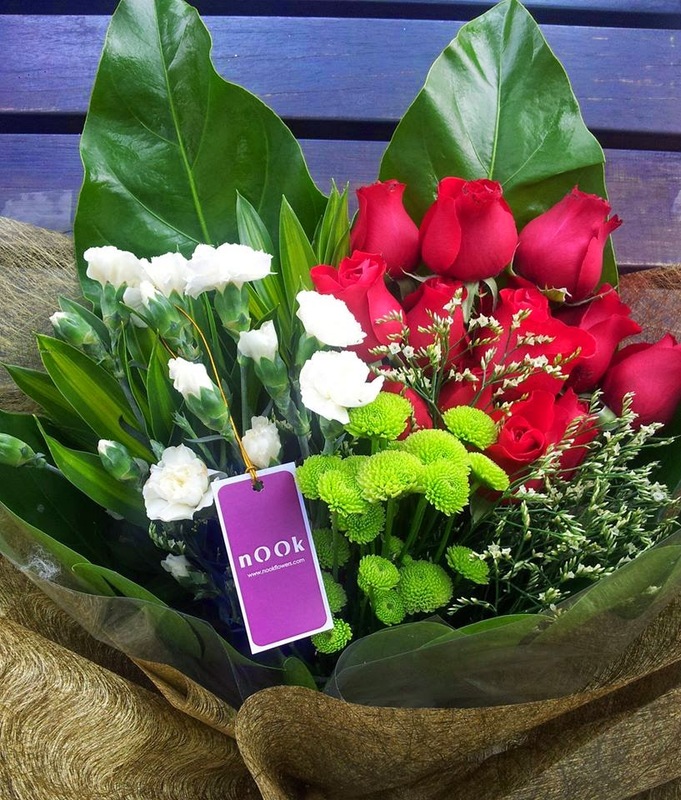 With Nook Flowers, we ensure you always come out TOPS!